Mehta Websolution has built custom ecommerce solutions using popular shopping cart platforms such as Magento, Prestashop, ZenCart and OpenCart for a number of clients.We are aware of all the elements that go into the making of a successful ecommerce solution and what it takes to convert prospective shoppers to customers. Why choose Mehta Websolution to build your Ecommerce Solution? 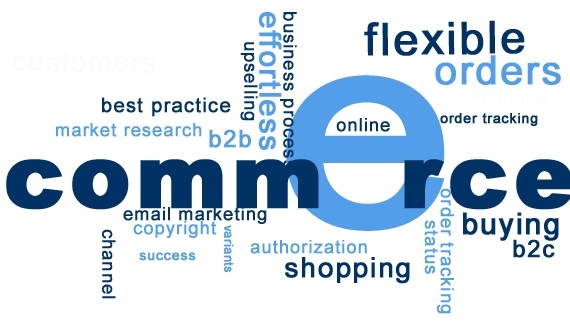 We offer personalized ecommerce solutions that align with your overall business strategy; not just technology support. We are an end-to-end ecommerce solutions provider and our expertise encompasses the entire ecommerce spectrum of strategy, design, development and support. We will help you get on the mobile bandwagon and enable multi-channel shopping experience for your customers. You can count on us to build ecommerce websites that deliver results. We craft ecommerce solutions that convert visitors to buyers. The ecommerce website we build are PCI Compliant. We integrate SSL certificates for pages in your website that need to be transmitted securely. Manage multiple ecommerce stores using a single sign-on. You don't have to hop between stores or jump from one screen to another. 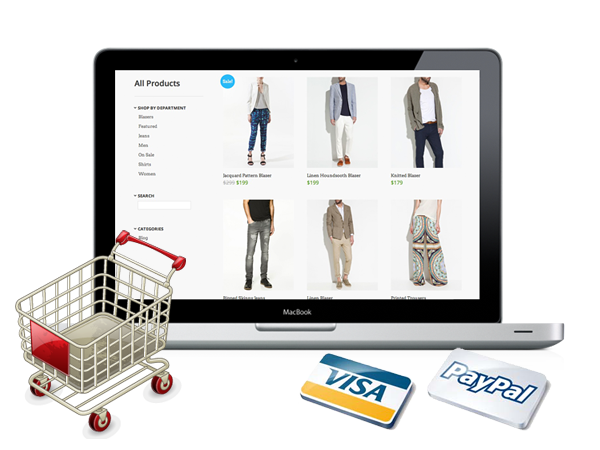 We integrate your ecommerce website with third-party modules such as inventory, shipping and accounting and payment gateways to offer you the complete ecommerce solution package. Upload, Edit and delete products and images at will without having to rely on technical support using Content Management Systems (CMS). Ready to get started? eCommerce/Shopping Website Development Quote	or Contact us today and see what we can do for you!